We have finally made it to spring! What a weird end to winter, huh? It fel­­­t like that Katy Perry song, Hot n’ Cold! 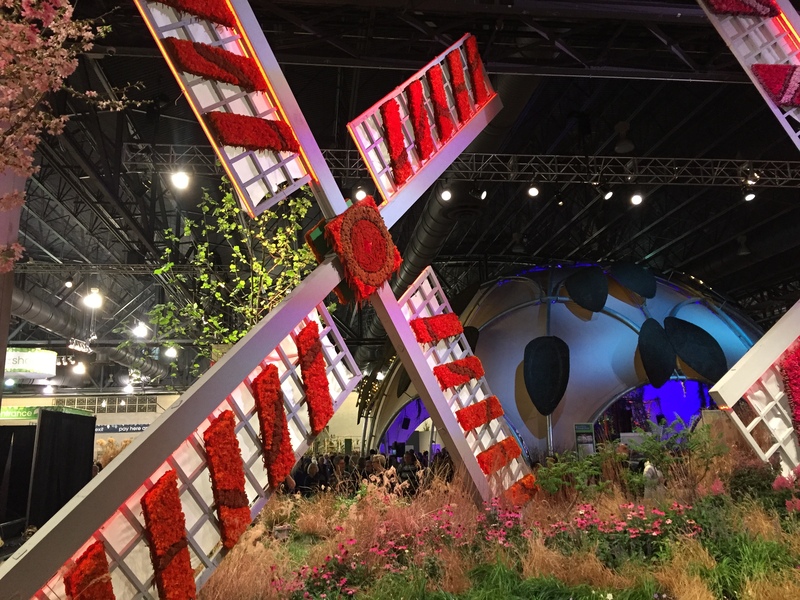 Anyways, I hope that you all had a chance to visit the Philadelphia Flower Show during that particularly cold two weeks in March. 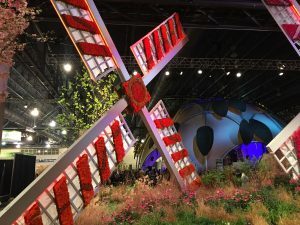 The flower show is an annual event put on by the Philadelphia Horticultural Society, always at the end of winter to get you in the mood for spring! All proceeds go to programs within PHS, supporting urban and community gardening, Tickets are $20 for students, which I know for me is a bit more than I’d usually spend, but you know that your money is going towards something awesome! Plus, there is so much work put into the flower show! It takes a village of garden enthusiasts to put it all together, and it is stunning! We were too enamored by the pretty flowers to remember to take pictures! So here is one picture taken by our lovely secretary Evan! Be sure to check out the flower show next year! The theme will be Wonders of Water and it will be held between March 3rd through March 11th, 2018. As always, it’ll be held in the Pennsylvania Convention Center, so just take any line to Jefferson Station, a bus to 12th and Arch, or the MFL or BSL to City Hall Station.